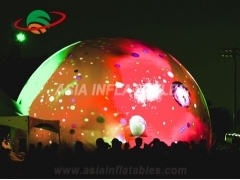 Giant Inflatable Igloo Dome Tent with LED Lighting for Party Event.Wholeale Commercial Grade and Durable Inflatable Dome, LED Lighting Dome Tent, LED Lights Event Tents. 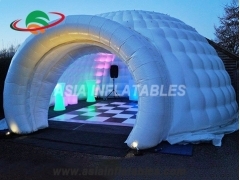 LED Lights Inflatable Tent is the most famous style tent in the field of inflatable tents. 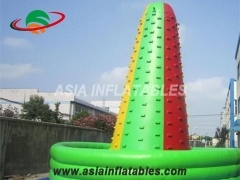 It’s a good tool for different events, parties, advertising, wedding, trading shows and exhibitions and so on. 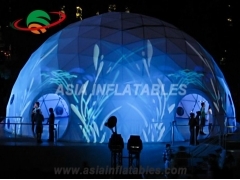 LED Lighting Exhibition Booth Tent For Advertising Trade Show.Wholeale Commercial Grade and Durable Inflatable Dome, LED Lighting Dome Tent, LED Lights Event Tents. 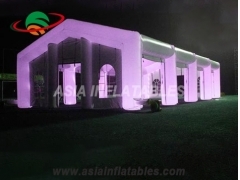 LED Lights Inflatable Tent is the most famous style tent in the field of inflatable tents. 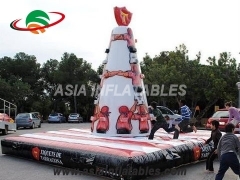 It’s a good tool for different events, parties, advertising, wedding, trading shows and exhibitions and so on. 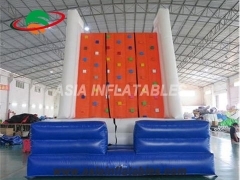 LED Lighting Exhibition Inflatable LED Event Cube Tent For Advertising.Wholeale Commercial Grade and Durable Inflatable Dome, LED Lighting Dome Tent, LED Lights Event Tents. 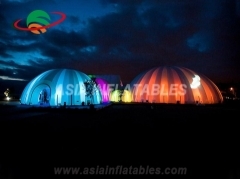 LED Lights Inflatable Tent is the most famous style tent in the field of inflatable tents. 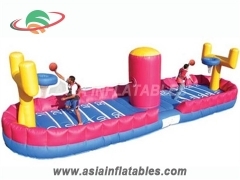 It’s a good tool for different events, parties, advertising, wedding, trading shows and exhibitions and so on. 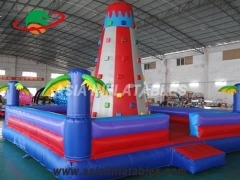 Outdoor Party Tents Lighting Wedding Party Tents Cube Inflatable Tent Price.Wholeale Commercial Grade and Durable Inflatable Dome, LED Lighting Dome Tent, LED Lights Event Tents. 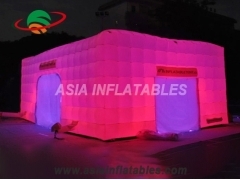 LED Lights Inflatable Tent is the most famous style tent in the field of inflatable tents. 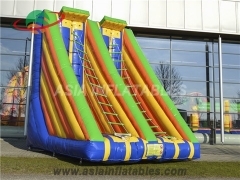 It’s a good tool for different events, parties, advertising, wedding, trading shows and exhibitions and so on. 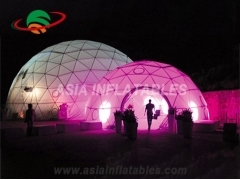 LED lighting inflatable air tent, inflatable cubic tent for event.Wholeale Commercial Grade and Durable Inflatable Dome, LED Lighting Dome Tent, LED Lights Event Tents. 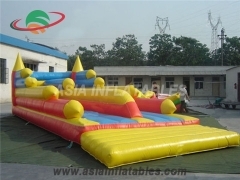 LED Lights Inflatable Tent is the most famous style tent in the field of inflatable tents. 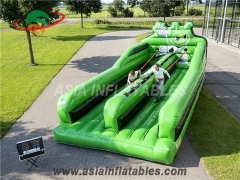 It’s a good tool for different events, parties, advertising, wedding, trading shows and exhibitions and so on. 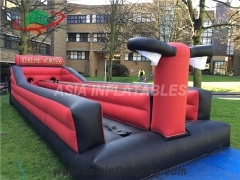 We have a wide selection of Inflatable Sports Games, such as Jacob's Ladder, Boxing Ring Games, Inflatable Gladiator Duel, Pillow Bash, Giant Inflatable Dart Board Target Games,Derby Pony Hops Race Track, Pony Hops Inflatable Race Game, Basketball Shooter, Mechanical Bull Ride, Airborne Adventure, Velcro Sticky Wall, Velcro suits, Sumo Suits, Sumo Wrestling and Inflatable Twisters that can be used indoor or outdoor to get great fun. 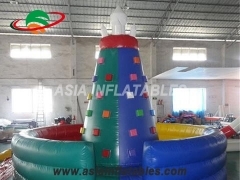 Adevertising Inflatable Led Light Inflatable Party Tent for Party Event Decoration.Wholeale Commercial Grade and Durable Inflatable Dome, LED Lighting Dome Tent, LED Lights Event Tents. 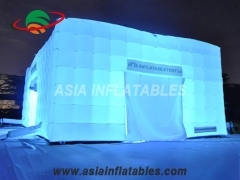 LED Lights Inflatable Tent is the most famous style tent in the field of inflatable tents. 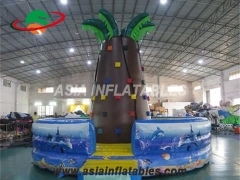 It’s a good tool for different events, parties, advertising, wedding, trading shows and exhibitions and so on. 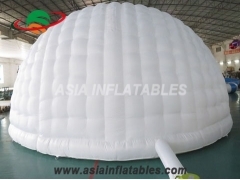 Inflatable LED Lighting Tent, Inflatable Lighting Decoration Tent for Event or Party.Wholeale Commercial Grade and Durable Inflatable Dome, LED Lighting Dome Tent, LED Lights Event Tents. 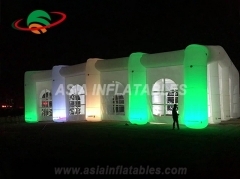 LED Lights Inflatable Tent is the most famous style tent in the field of inflatable tents. 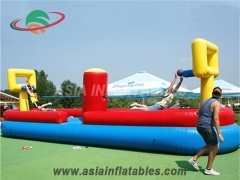 It’s a good tool for different events, parties, advertising, wedding, trading shows and exhibitions and so on. 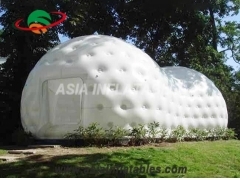 Outdoor Bubble Inflatable Wedding Dome Tent for Wedding Party is made by Professional Planetarium Fabric.carrying, What's more, is more durable, cheaper and safer than steel or concrete solid buildings. 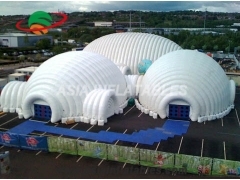 Outdoor Inflatable Shell Dome Tent for Storage is made by Professional Planetarium Fabric. It's easy to set up and move place to place, the bottom with anchor parts. 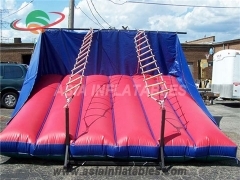 It can be easily fastened with fix point when in wind weather. Custom Design is welcome. 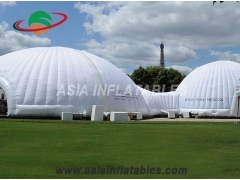 Commercial Outdoor Inflatable Dome Structures, Inflatable Dome House is made by Professional Planetarium Fabric. It's easy to set up and move place to place, the bottom with anchor parts. 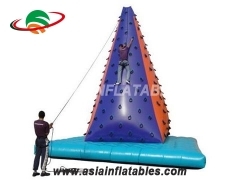 It can be easily fastened with fix point when in wind weather. Custom Design is welcome. 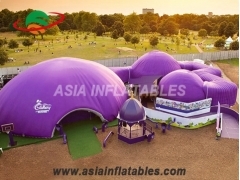 Attractive Inflatable Dome Tent for Tradeshow. 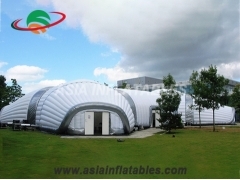 Inflatable Building Structures is made by Professional Planetarium Fabric. 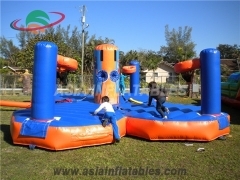 It's easy to set up and move place to place, the bottom with anchor parts. 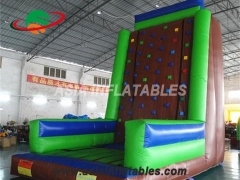 It can be easily fastened with fix point when in wind weather. Custom Design is welcome. 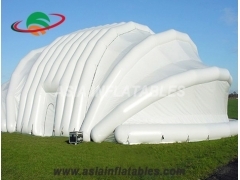 Air Supported Inflatable Marquee, Inflatable Dome Tent, Inflatable Building Structures. 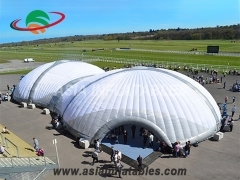 Air Supported Inflatable Marquee, Inflatable Dome Tent, Inflatable Building Structures is made by Professional Planetarium Fabric. 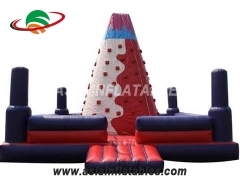 It's easy to set up and move place to place, the bottom with anchor parts. 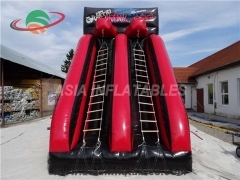 It can be easily fastened with fix point when in wind weather. Custom Design is welcome. 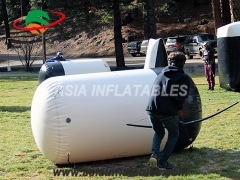 Paintball Zone Paintball Bunkers are a great way for your team to set up a tournament style practice field. Set up, move around and quickly clean or take down these great bunkers to fit your team's practice needs. The Rage bunkers are available as individual pieces or as a kit. The Extreme kit is affordable and flexible for running drills and snap shooting.